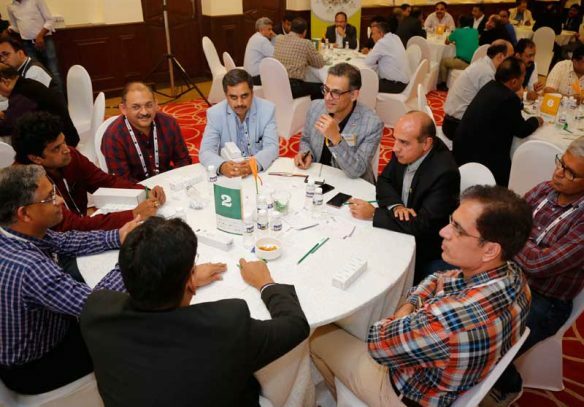 The 19th Annual CIO&Leader Conference is a trusted two-decade old platform to engage with the top CIOs in India, which enables technology companies to demonstrate their ability and solutions to help enterprises in achieving their business goals. 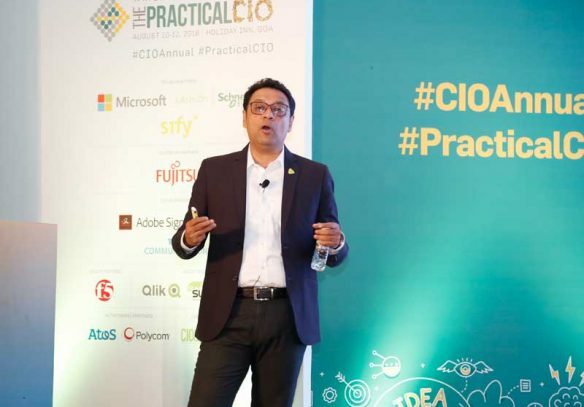 This year’s theme – The Practical CIO – is decided keeping that in mind. 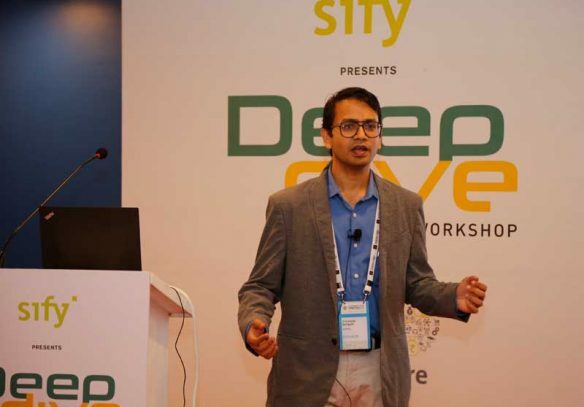 The CIO today is a value creator. 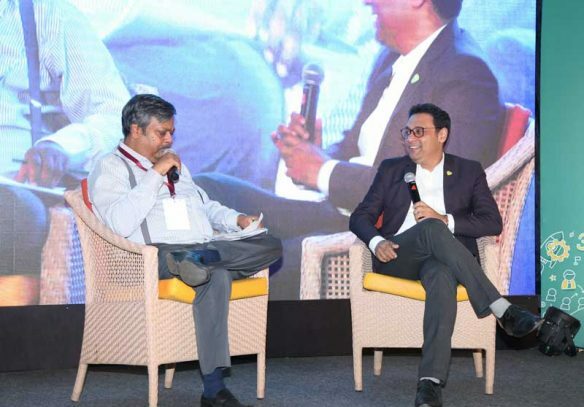 With businesses increasingly looking for ‘use cases’ for newer technologies rather than just ‘solutions’ to defined problems, the CIO’s role has changed from proactively looking for opportunities to adding business value. 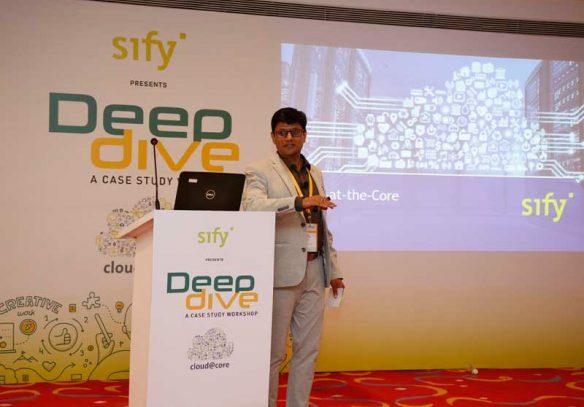 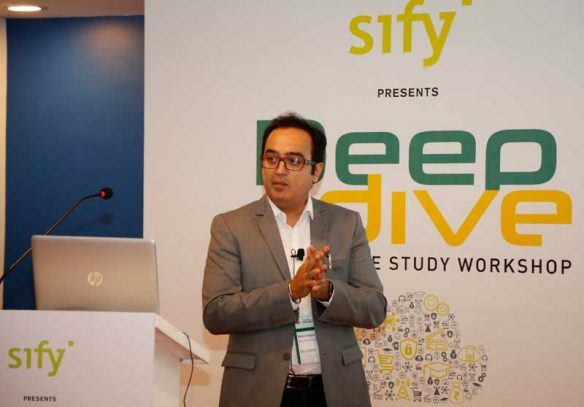 With this theme, Sify had immense opportunity to show enterprises how they can leverage Sify technology and solutions to get to their business goals. 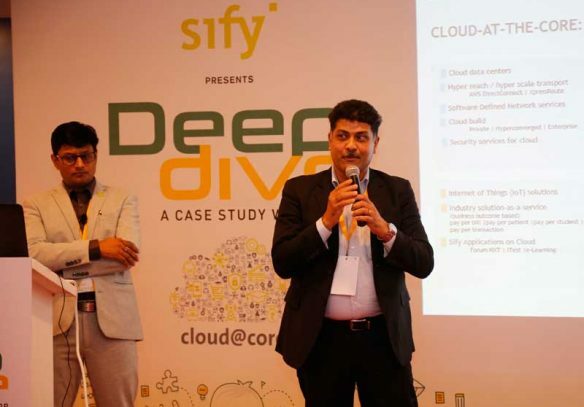 Like in earlier years, more than 102 unique organizations and 116 CIOs from some of the largest Indian enterprises took part in the conference.